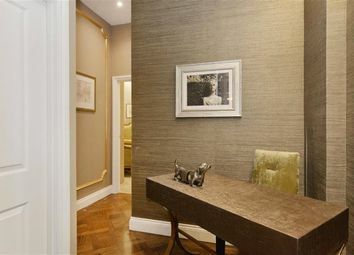 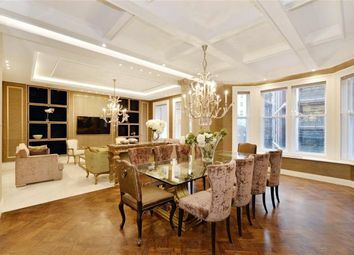 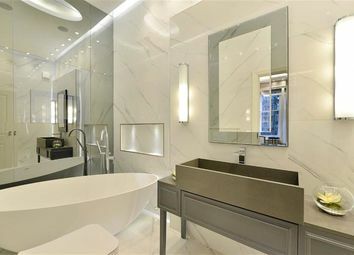 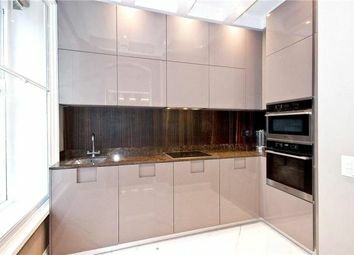 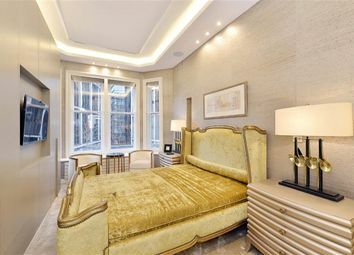 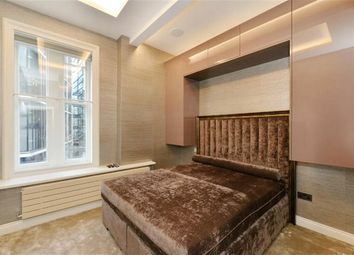 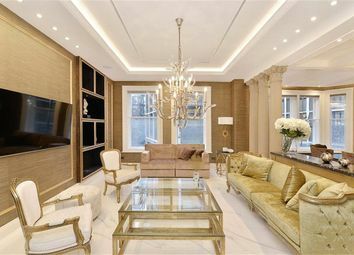 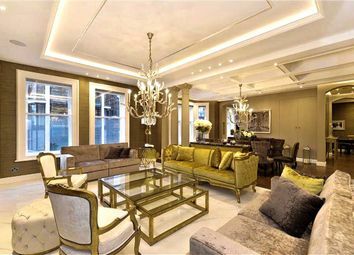 A magnificent newly refurbished two bedroom second floor apartment in the heart of Knightsbridge. 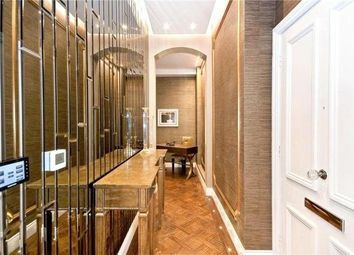 A flat with a long lease of approximately 236 years, which has been modernised to a very high standard and offers style and sophistication with the emphasis on fabulous entertaining space, in one of London's leading locations with lift and porter. 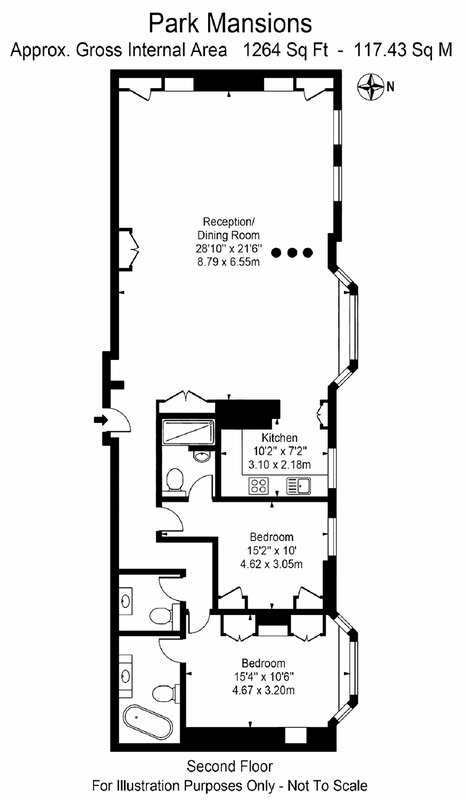 Comprising a spacious reception/dining room, separate kitchen, 2 bedrooms both with ensuites and separate WC. 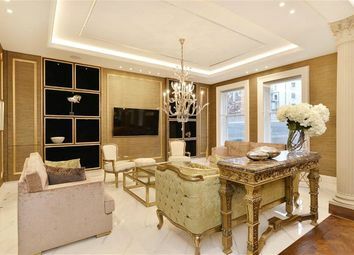 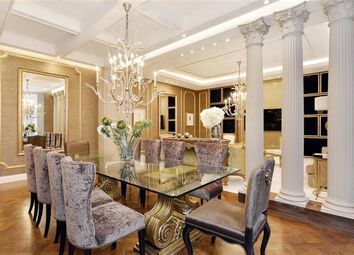 This magnificent high ceilinged apartment has been meticulously and beautifully interior designed to the highest standard with luxurious finishes and a generous reception room for entertaining with excellent proportions throughout. 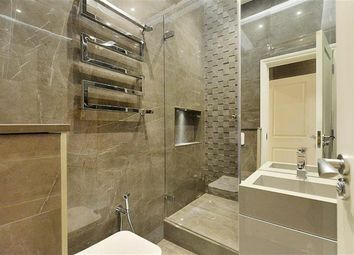 The property has the convenience of 3 entrances, 24 hour porterage and a lift. 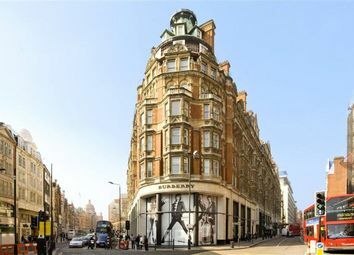 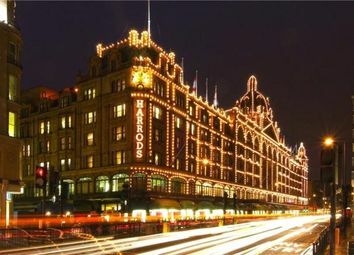 Park Mansions is situated in the very heart of Knightsbridge with Harvey Nichols and Number One Hyde Park both close by. 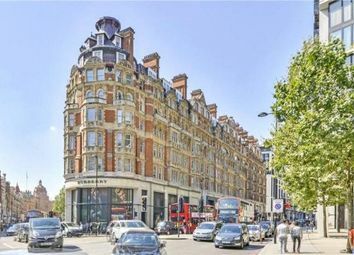 The property offers access to the world class shops and restaurants of Knightsbridge and Sloane Street and the open spaces of Hyde Park are nearby.